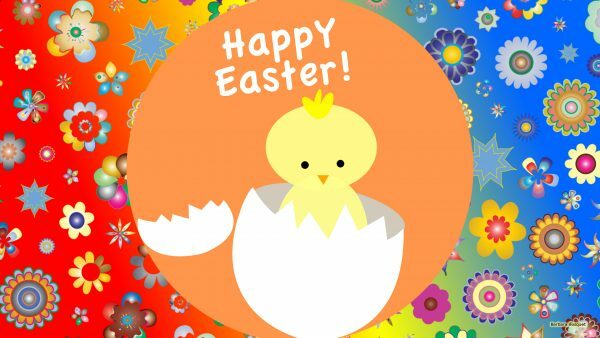 Happy Easter wallpapers with patterns with bunnies, baskets with eggs and chickens. 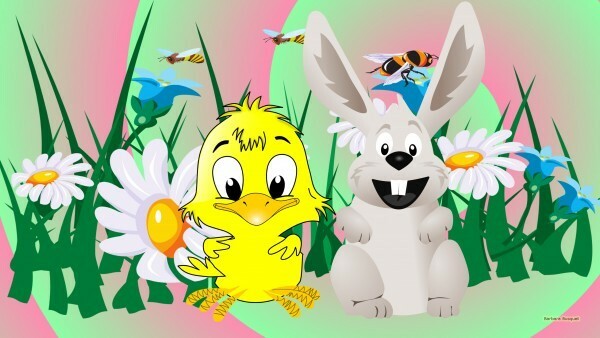 Easter wallpaper with bunny and a newborn chicken and many Easter eggs in green, blue and pink colours. 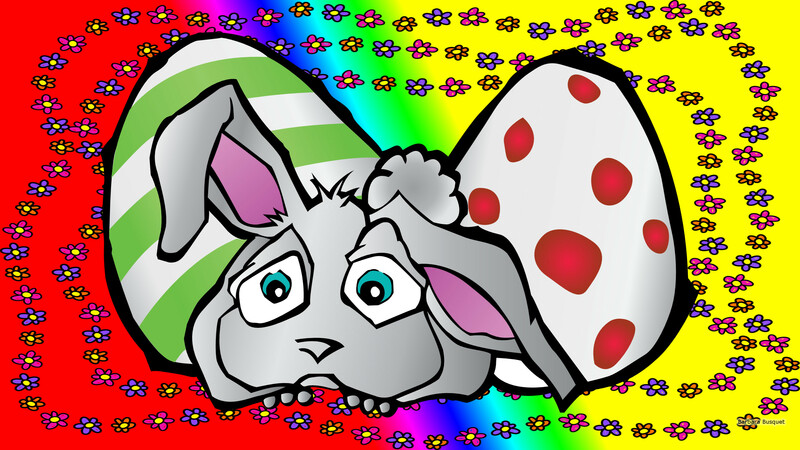 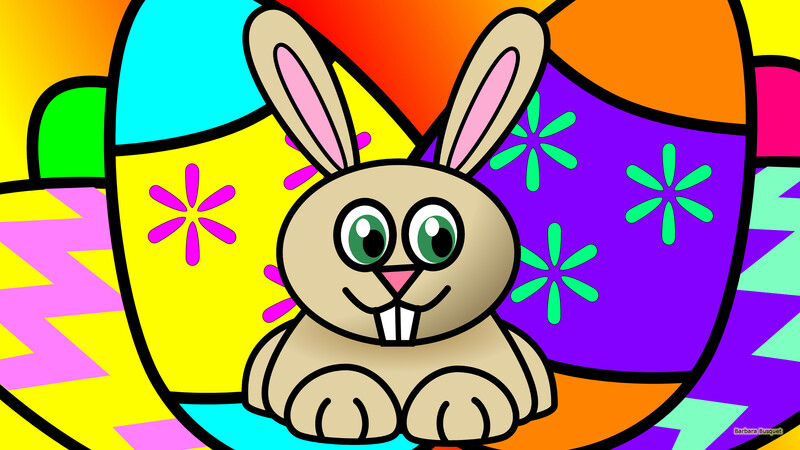 Colorful Easter wallpaper with a light gray bunny with two huge eggs. 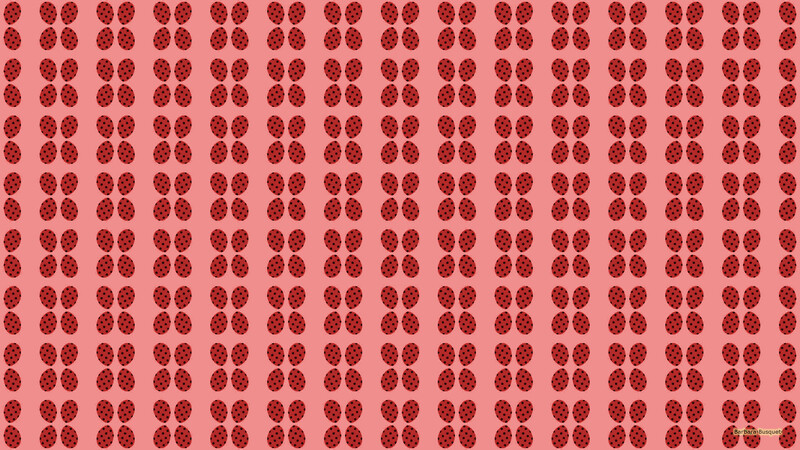 The background is red, yellow and other colors. Happy Easter wallpaper with chicken and text in an orange circle. 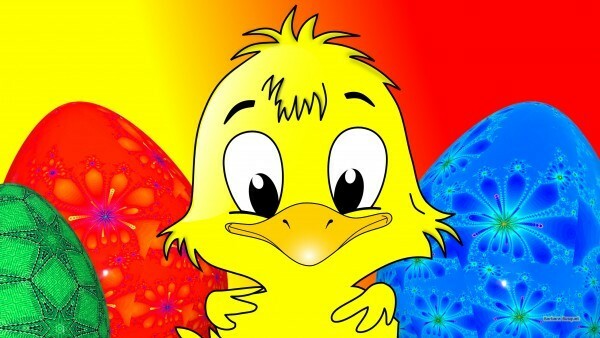 The chick just came out of its egg. Easter wallpaper with chickens flowers and eggs. 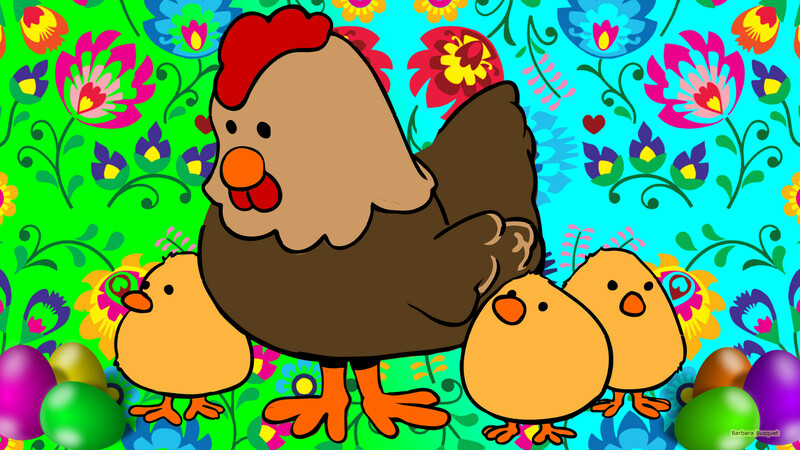 Mother and three baby chicks. 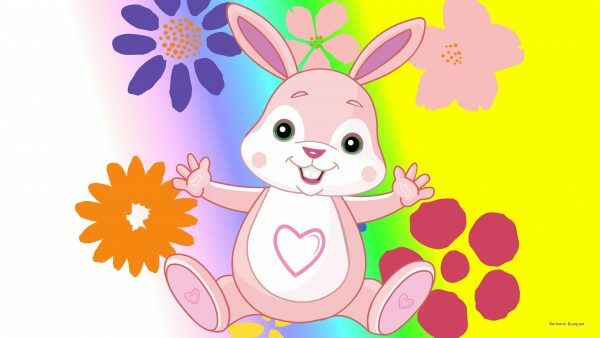 HD wallpaper with pink Easter bunny and a few flowers. 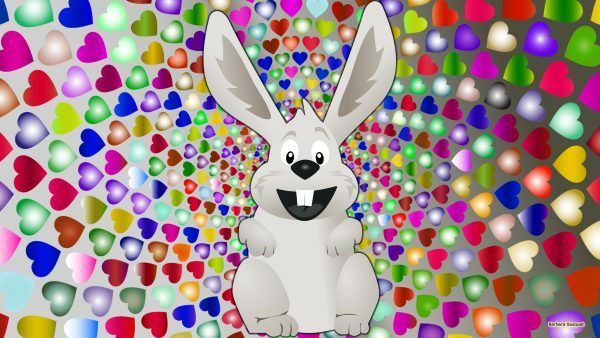 Gray wallpaper with a smiling Easter bunny and small hearts in all colors in the background. 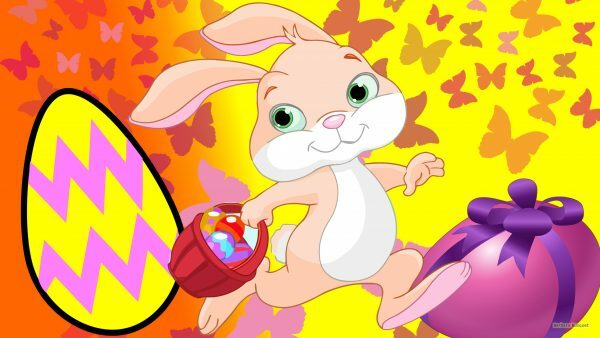 Yellow orange Easter wallpaper with a pink bunny with a basket with colored eggs. 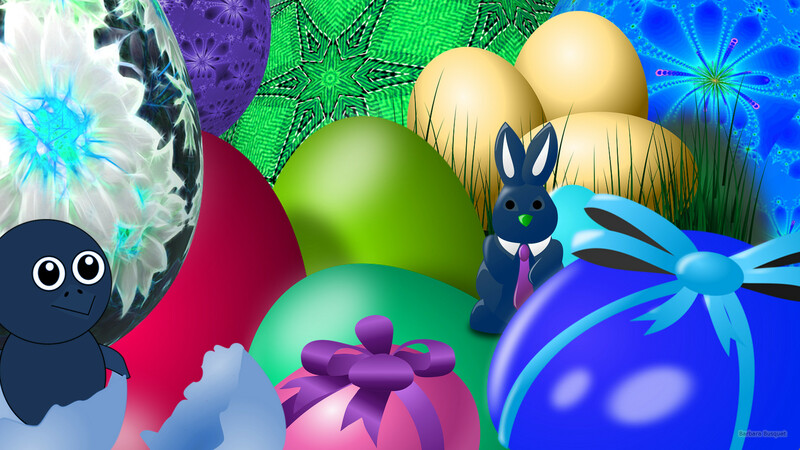 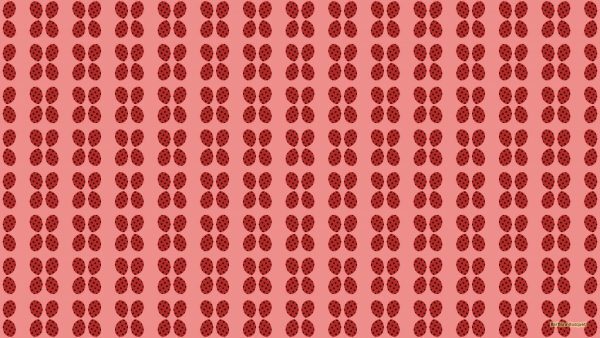 HD wallpaper with easter eggs on ribbons. 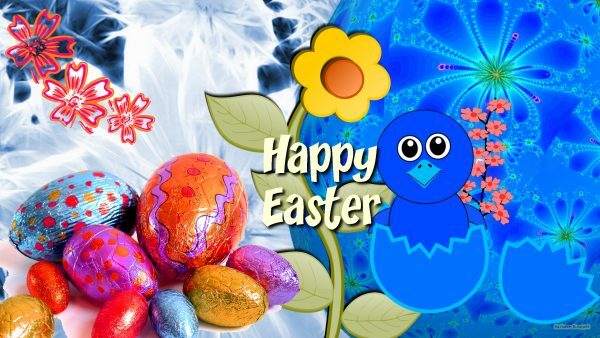 Blue wallpaper with text, flowers and chocolate eggs. 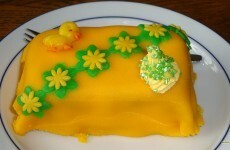 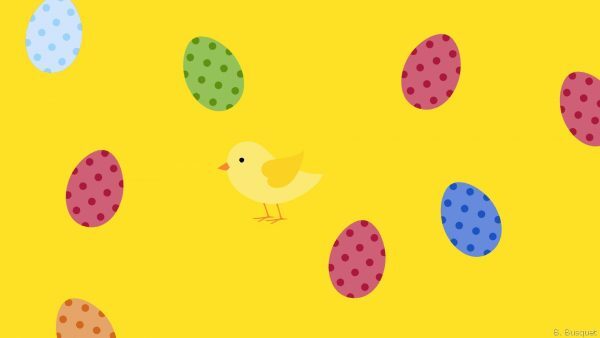 Yellow Easter wallpaper with eggs in various colors, and a yellow chicken. 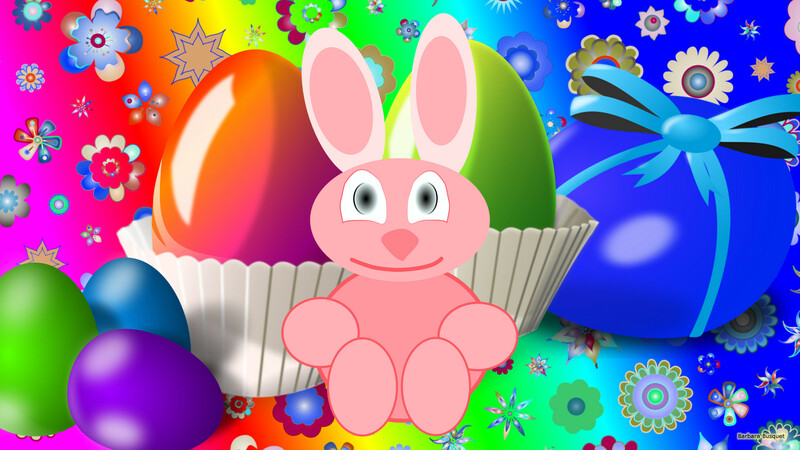 Bunny and Easter eggs in bright colours. 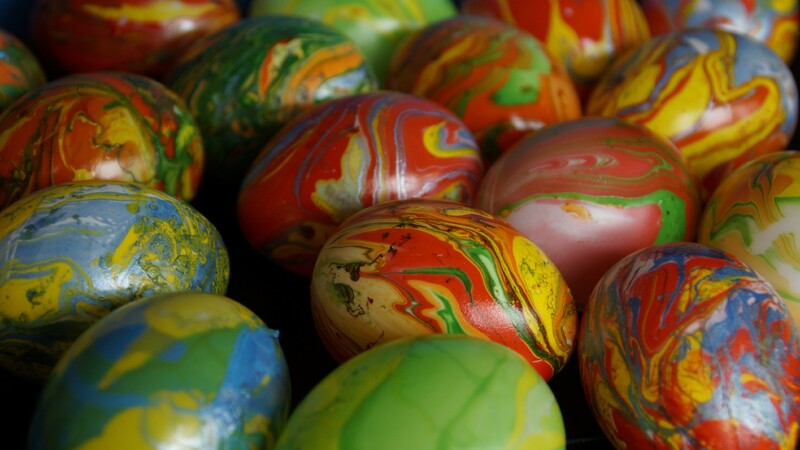 HD wallpaper with colored Easter eggs. 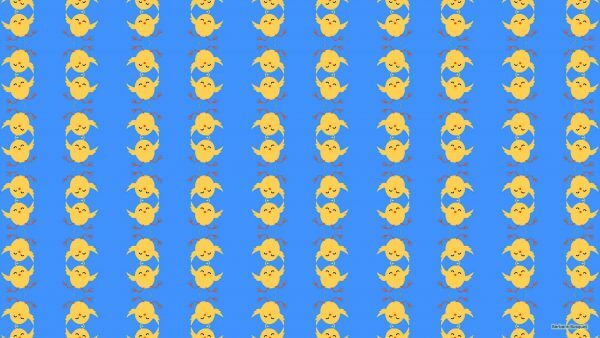 Light wallpaper with Easter bunny and chicken. 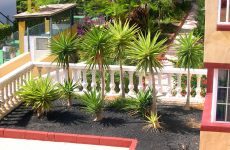 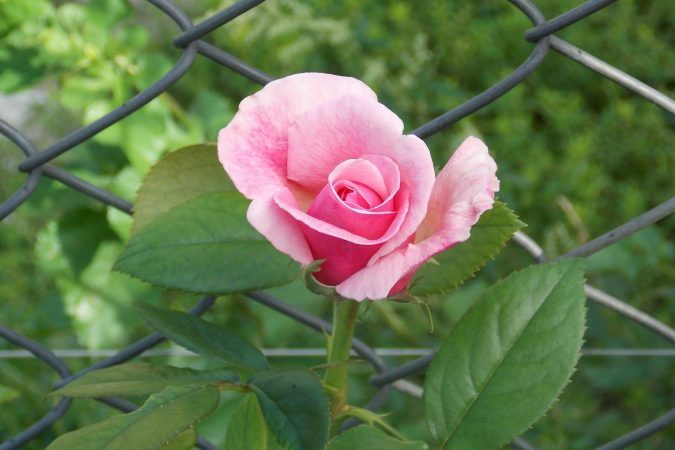 And grass and flowers in the background. Easter background with chick and eggs in bright colors. 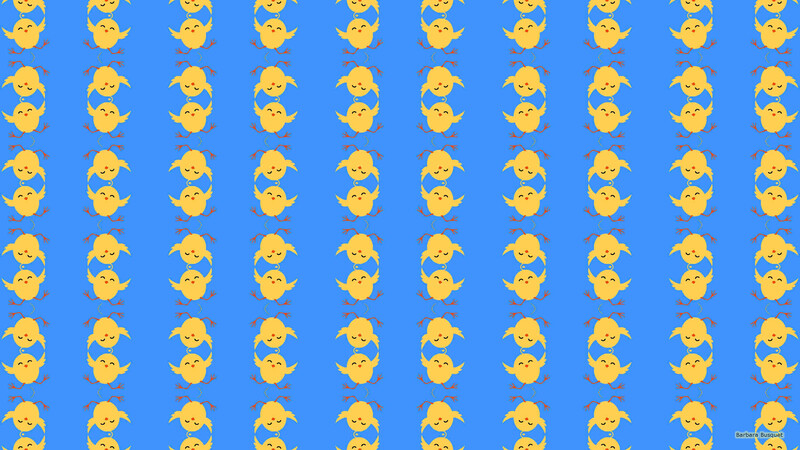 Blue Easter wallpaper with a yellow chicken pattern. 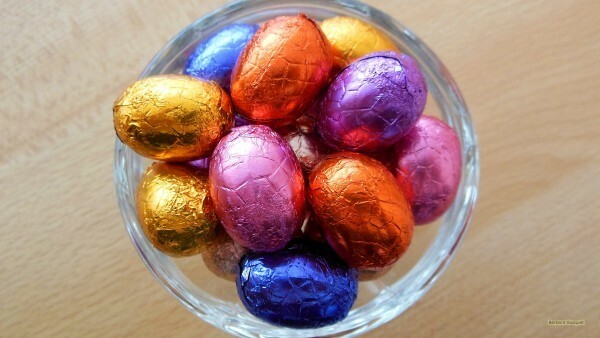 Bowl with Easter eggs on my dinner table. 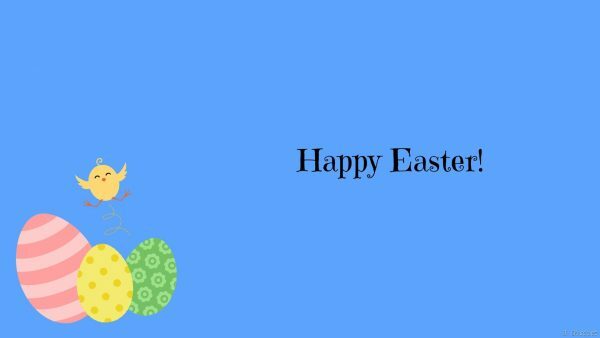 Blue simple Happy Easter wallpaper with eggs and a yellow chicken. Easter wallpaper with egg pattern in red colors. 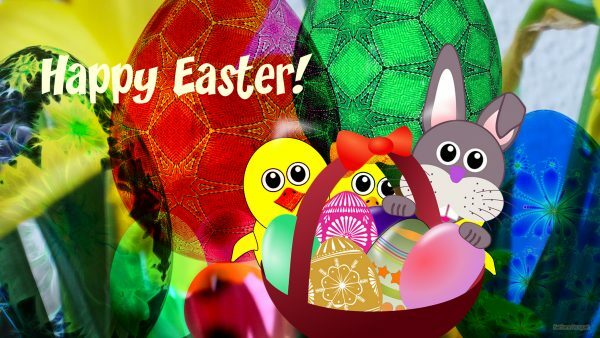 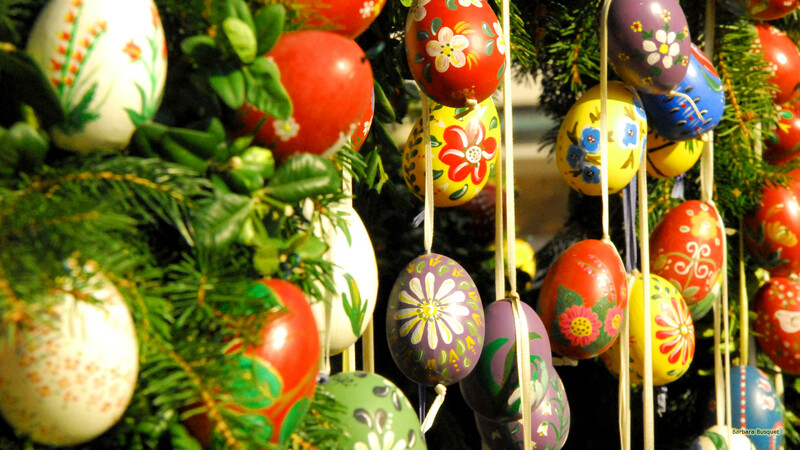 Colorful wallpaper with basket and Easter eggs. 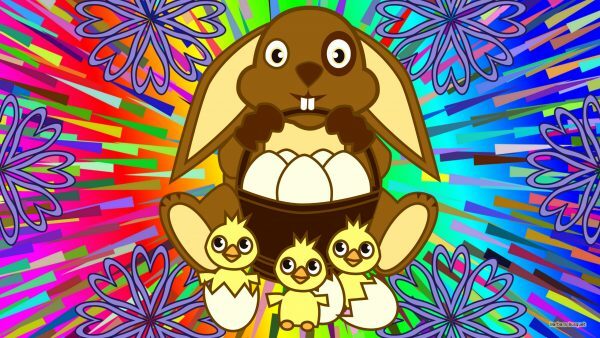 How to download one of these Easter wallpapers?